Canadians Continue To Purchase Real Estate In U.S. Many Canadians are still purchasing property in the U.S., even with the Canadian dollar below par. Lower property costs and relatively low interest rates continue to drive sales. In fact, according to the most recently issued National Association of REALTORS® (NAR) profile, Canadians are moving ahead with their U.S. property ownership plans at a higher rate than in previous years. Foreign exchange is still going to be top of mind when Canadians are determining how much they can afford for their U.S. dream home. There are huge benefits of financing property versus paying all cash. By financing your U.S. home with RBC Bank, you can reduce your upfront cost of currency exchange. And if the Canadian dollar improves, you can pay off the mortgage with no penalty. Here is an example of the differences in the one-time, upfront costs of paying cash versus financing a typical U.S. home. Illustrative example rates provided are for information purposes only. Foreign exchange rates are subject to change at a moment’s notice. The rate used in this example was approximately $1 USD = $0.75 CAD. Because RBC Bank doesn’t charge prepayment penalties, you can choose to pay off your mortgage if exchange rates become more favorable. Plus, with RBC Bank U.S., you won’t pay the foreign national premium typically charged by other U.S. banks. This will save you from 1-3% and potentially thousands of dollars over the life of the loan - that’s money you’ll have available to spend on your home purchase! Although many Canadians return home to Canada at the end of winter, you might expect that real estate markets slow down over the spring and summer months. But after spending several months south of the border, Canadians thinking of purchasing appear to be more motivated than ever to find a home, and keep up the search online once they’re back home. Since the U.S. remains by far the most popular out-of-country travel destination for Canadians, many prospective buyers still visit regularly to check out new homes. The U.S. remains a convenient destination for many Canadians, with a lot to offer seniors, families and couples looking for investment opportunity. 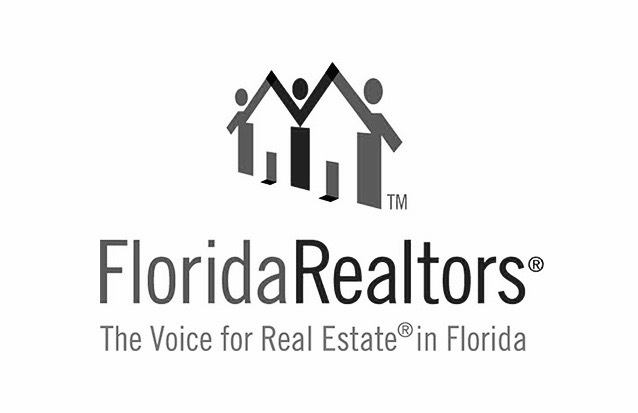 With over 500,000 homes in Florida owned by Canadian Citizens, it is by far the largest and most important international visitor. 1n 2016, Canadians spent $3.09B on Florida Real Estate, which accounts for 18.9% of all Canadian Investment in U.S. Real Estate. Traditionally many have gravitated toward the coastal areas of Florida (Tampa to Sarasota or Palm Beach to Miami), however, more Canadians are favoring the Central Florida location around Orlando, as they learn of the ability to offset operational costs of the property with rental income from visiting tourists to the World's Number One Vacation Destination, surrounding the Walt Disney World® resort.